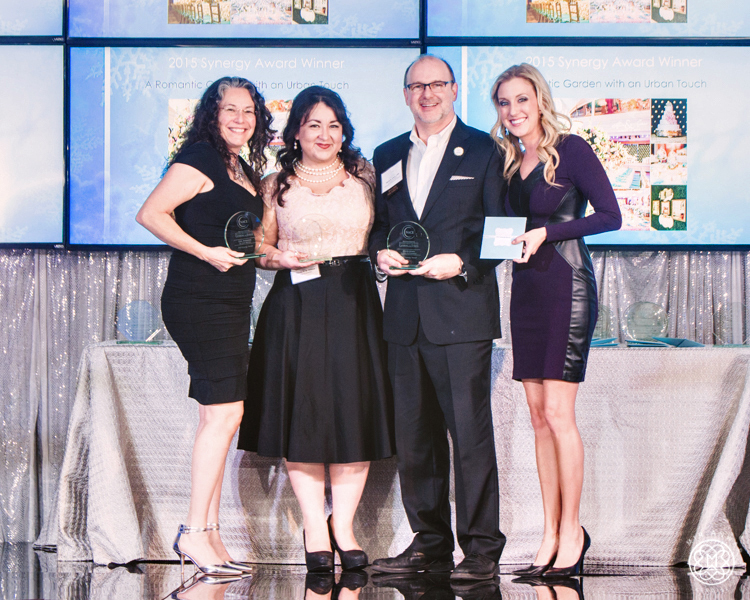 At the NACE Houston Awards Dinner in December we were honored to have been part of the team that won the 2015 Synergy Award. 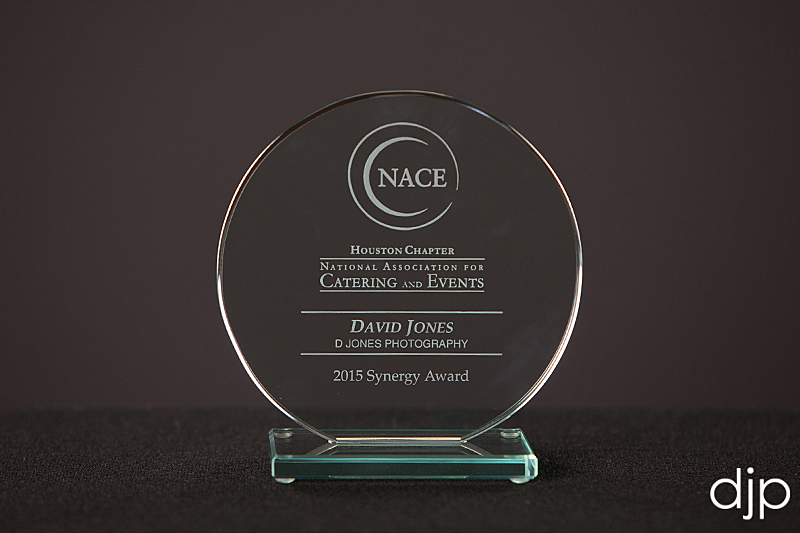 The award showcases the exceptional partnership demonstrated between Houston Chapter NACE members. It is designed to honor the teamwork and cohesive work relationship between NACE members and how collaborative teamwork produced an extraordinary event. 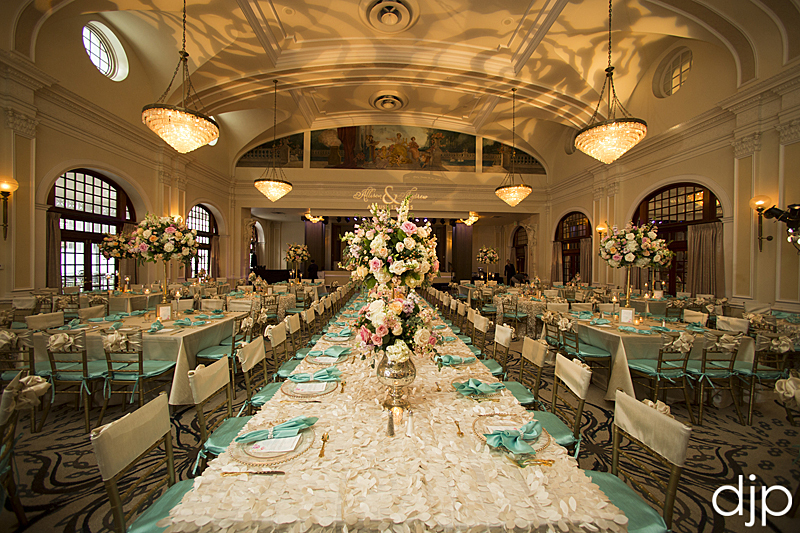 Team members for this event included D Jones Photography, A Day to Remember and LBL Event Rentals. © 2002-2018 D. Jones Photography (713) 202-3633 Houston, Texas|ProPhoto Photographer Site by NetRivet, Inc.